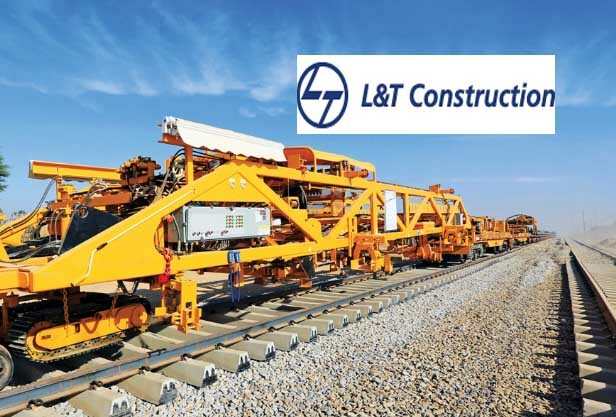 Biznext India : The Construction arm of L&T has secured orders from several prestigious clients across different states in India. The Smart World and Communication (SWC) Business of the company has secured an order as a Master System Integrator (MSI) to implement pan-city ICT solutions and design and construct a City Operations Centre (COC) for the city of Tirupati from the Tirupati Smart City Corporation Limited. The business has forayed into a new business line of e-shiksha and has bagged a project for the supply, installation, testing, commissioning and maintenance (SITCEtM) of Hi-Tech labs for Government High Schools &Higher Secondary Schools in Tamil Nadu from the Tamil Nadu Textbook and Educational Services Corporation. The project comes under the centrally sponsored scheme of Information and Communication Technology (ICT). Meanwhile, the Buildings and Factories Business of the company has secured a design a build lumpsum turnkey project from a top Indian energy company for the construction of transit storage yard, material receiving and dispatch center facility at Kakinada,Andhra Pradesh. The facility is spread across an area of 8 Lakh sq. ft, that has to be completed in a stringent timeline of 24 months. Power Transmission and Distribution Business has secured Engineering, Procurement and Construction orders in India and abroad. In Jharkhand, an order has been secured for design and construction of a 220kV Gas Insulated Substation and its associated transmission lines and cables. This substation and connected transmission systems are aimed to ensure uninterrupted power supply for the Ranchi Smart City. On the international front, an order has been secured for construction, supply, installation, testingand commissioning of a 132/11kV Substation and associated works in the United Arab Emirates.